Ingber, the Judah Folkman Professor of Vascular Biology and Professor of Bioengineering and the founding director and core faculty member of the Wyss Institute for Biologically Inspired Engineering joins a group of some of the world's most accomplished scholars, scientists, engineers, writers, and artists, as well as civic, business, and philanthropic leaders. This year’s class includes 175 other new fellows and 37 Foreign Honorary Members. The Academy convenes its leaders from the academic, business, and government sectors to provide policy advice relating to challenges facing the nation and the world. 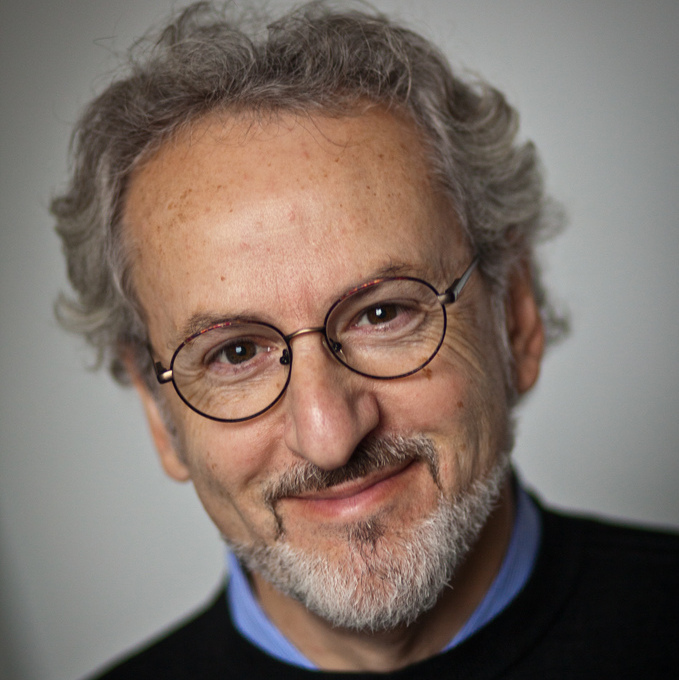 Ingber is a pioneer in the field of biologically inspired engineering and has made contributions to a broad range of scientific disciplines ranging from mechanobiology and nanobiotechnology to tumor angiogenesis, tissue engineering and translational medicine. Ingber has authored more than 400 publications, is an inventor on more than 130 patents, and has launched four biotechnology startups. In recent years, some of his most notable work includes the invention of “human organs on chips” microfluidic devices. Boston-based startup company Emulate, Inc., spun out of the Wyss Institute in 2014 to commercialize the human organs on chips, and Cambridge-based Opsonix, Inc., was founded in 2015 to commercialize the sepsis therapeutic technology. The new class will be inducted at a ceremony on October 8, 2016, at the Academy's headquarters in Cambridge, Massachusetts.